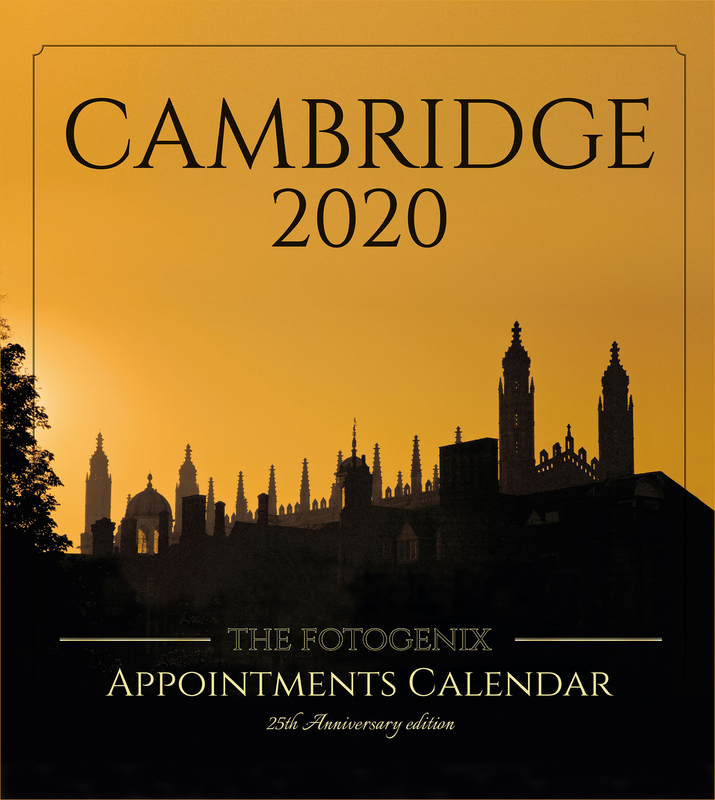 and the ever-popular wall-hanging Appointments Calendar. will find one of these suitable as a substitute. 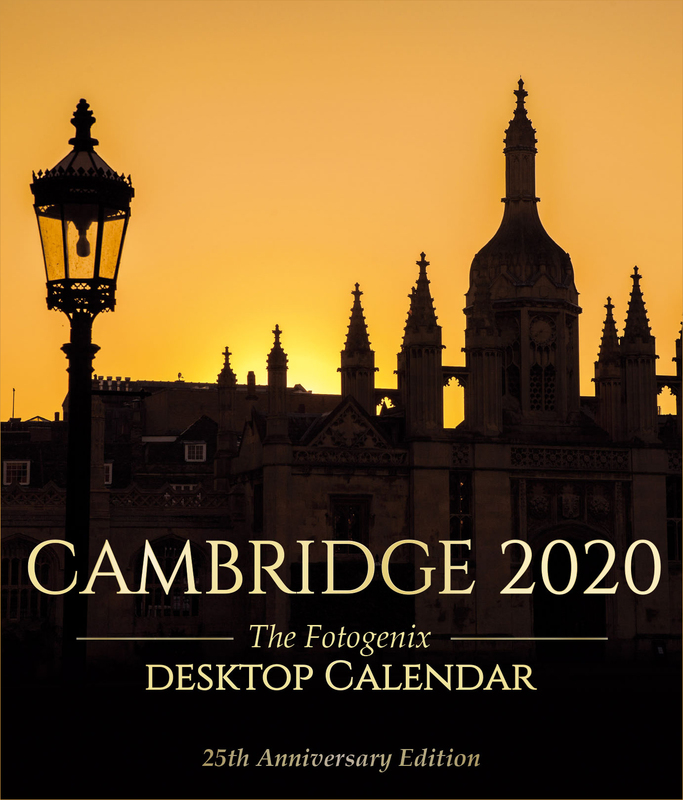 featuring exceptional new contemporary images of Cambridge.